Ten years before I was born, my grandfather had been the sheriff of Fulton County, Georgia. As a young boy of five, I knew him simply as the tall, white-haired man who helped me to know I was loved in this world. By then he was serving in our modest town of College Park as a city councilman, though I had no idea what that meant, even when – on a rare occasion – I accompanied him to one of those meetings. He always dressed in a white shirt and blue-gray tie, black suit and vest with a silver pocketwatch chain that hung in an arc across his belly. The most memorable item among his daily accoutrements was a roll of dollar bills he always carried in his trouser pocket. That wad of money was almost the size of a coffee mug. Every now and then – on a special occasion, like a birthday or holiday – he peeled off one of those bills and slipped it my way. Something a child never forgets. As much as I loved him, in my 6th year something changed that caused me to look more closely at who he was. I had checked out a book from my elementary school library and read the so-called “biography” of Wyatt Earp. The story reached down inside me and gripped my soul as no story ever had before. Why? 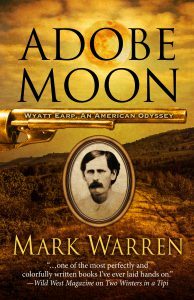 Courage has always fascinated me, and whether or not it was courage or lack of fear (two very different ideas) that governed Wyatt Earp’s actions, he had my attention. When I showed the book to my grandfather, he walked me back into his bedroom – a twilit place I had seldom visited – and stood me before a chest of drawers. Sliding open the second-from-the-top drawer he lifted out a bronze-colored Colt .45. It was the Bisley model, the last Colt’s to retain any similarity to the “Peacemakers” of the Old West. Next he lifted out a gold shield – the one he had worn as sheriff. From that moment on, that dusky bedroom became for me a time machine. After that brief glimpse into the not so distant past, every time I visited my grandparents’ home, my mission was set. Once my mother and her parents were preoccupied with conversation I worked at becoming anonymous, eventually slinked away to the back of the house and entered that semi-dark room. 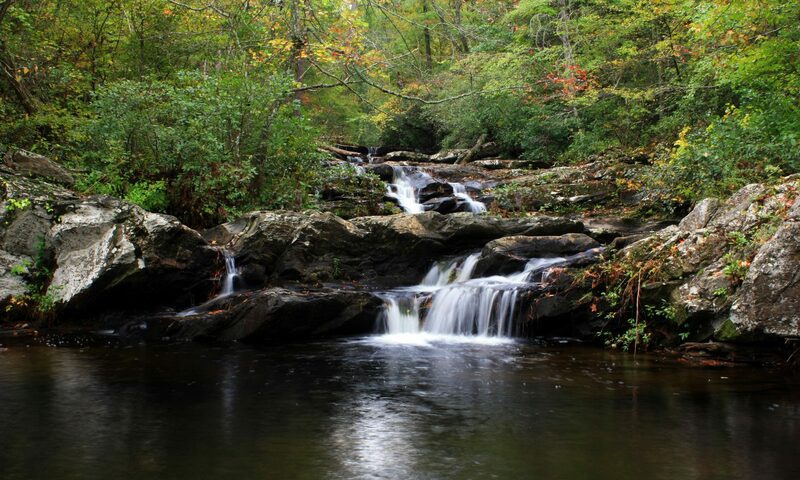 There in the dead quiet I carefully pulled open the drawer on my own, rose up on my toes, and peered down at the relics. That’s how it all began for me. Not only was I interested, I was connected. 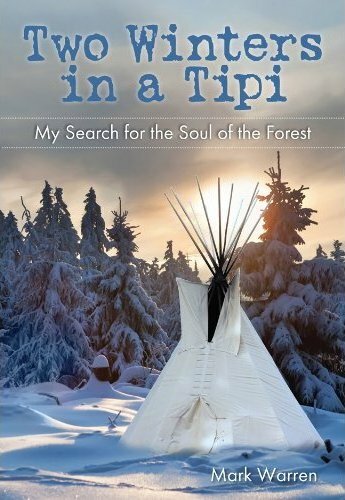 Two Winters in a Tipi by Mark Warren now available!